Like most things in life, the sooner you start investing time, energy or money, the better it is. 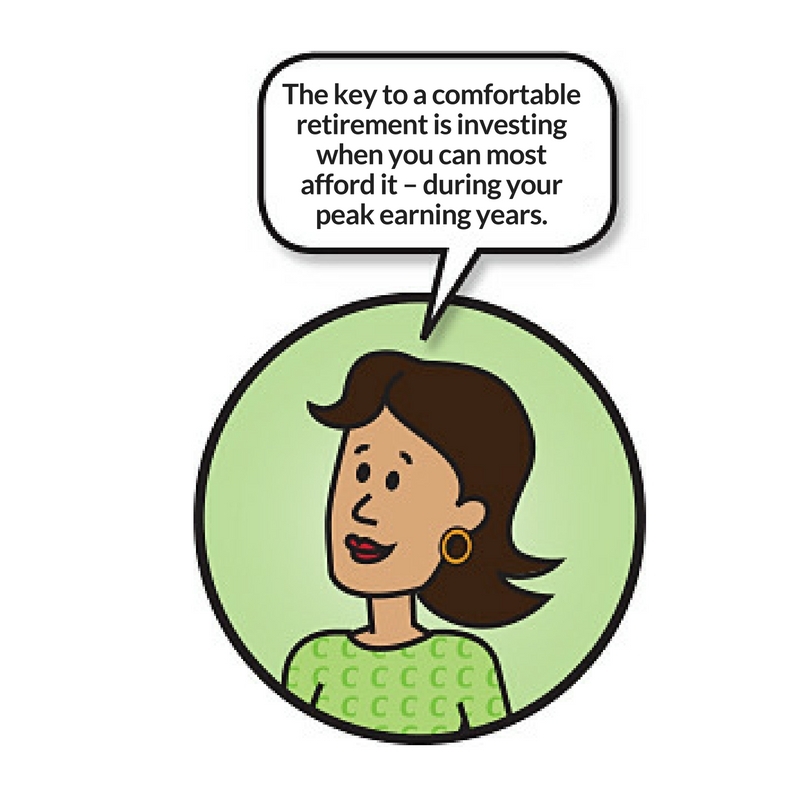 In the case of an RRSP, the more money you contribute at an earlier age, the more you’ll have when you retire. The best way to ensure that you’re making the right decisions about your investments is to talk to someone who can give you sound advice.